PAX BRITANNIA: Alice on Mars - The Movie! Alice on Mars - The Movie! 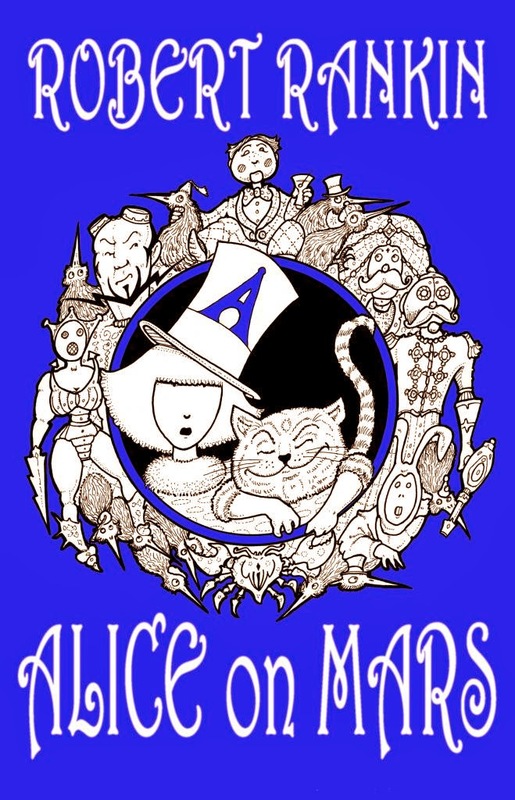 At the Sci-Fi Weekender 5, last weekend, film-maker Martin Gooch and author of far-fetched fiction Robert Rankin launched the Alice on Mars movie! For the launch, Martin had prepared a teaser trailer, which you can watch by following this link. He also launched an Indigogo project to help get the film funded. If you would like to contribute (or even be in the film!) then click this link and check it out. at the Sci-Fi Weekender 5.